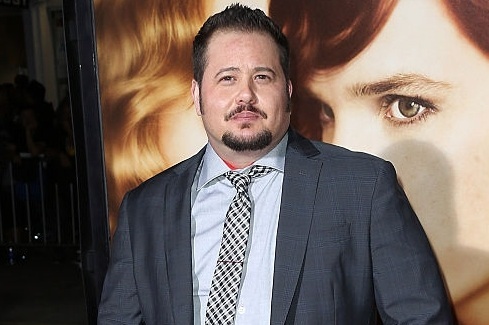 Chaz Bono is reprising his role of Reverend Rydell on The Bold and the Beautiful. Bono was last seen on the show in April when his character married Wyatt (Darin Brooks) and Steffy (Jacqueline MacInnes Wood). When he makes his return appearance on June 9, look for him to bring with him a surprising secret. Are Wyatt and Steffy legally wed? Stay Tuned!